How about the fire and safety course in cusat?, is it a good branch? 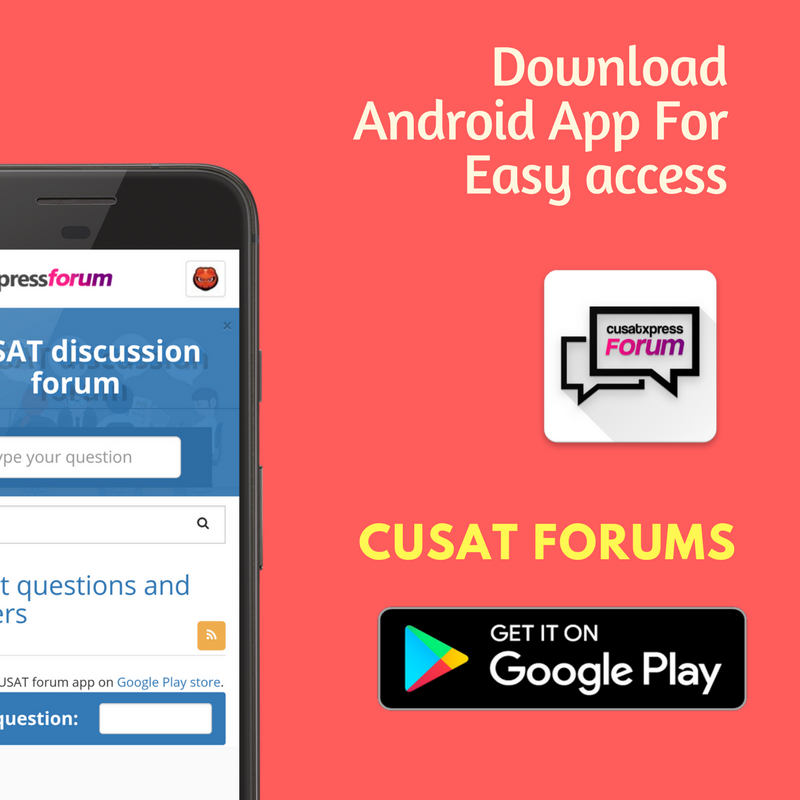 Sir i have got 7393 rank in Cusat cat ! What are my possible available courses and in which campus? I am a kerlaite.